Have you seen Judy Ann in action on her YouTube channel? 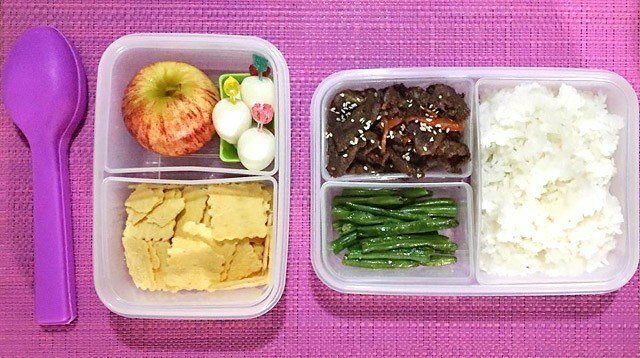 We've shared with you baon tips and baon hacks from real Pinay moms, budget baon meal plans, and even our baunan picks. 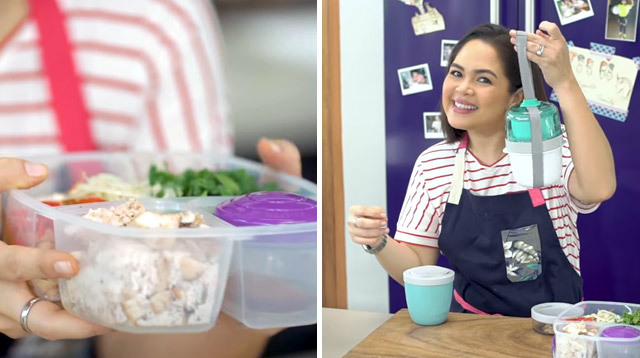 Now, here are some baon recipes from celeb mom Judy Ann Santos! In a (funny and entertaining!) 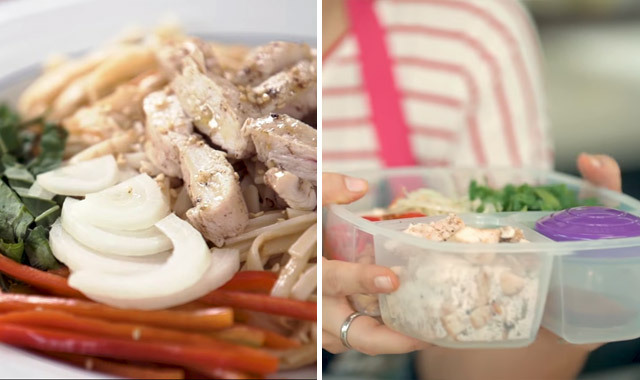 video uploaded on her Youtube channel Judy Ann's Kitchen, she showed viewers how to whip up a few of her favorite healthy on-the-go meals. 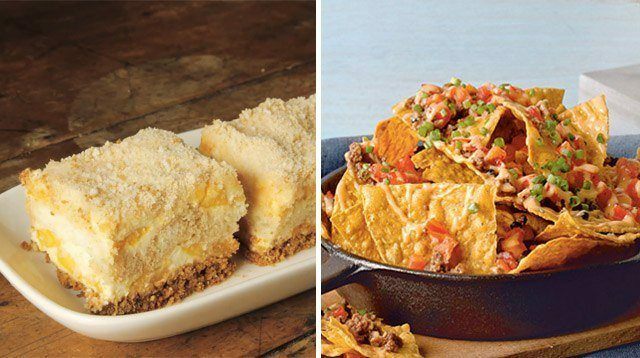 We've broken down two of the recipes — one for kids and one for mom and dad — to make them easier for you to copy at home including tips and alternative ingredients you can use. A heat-retaining baunan will keep this nice and hot until snack time at school. 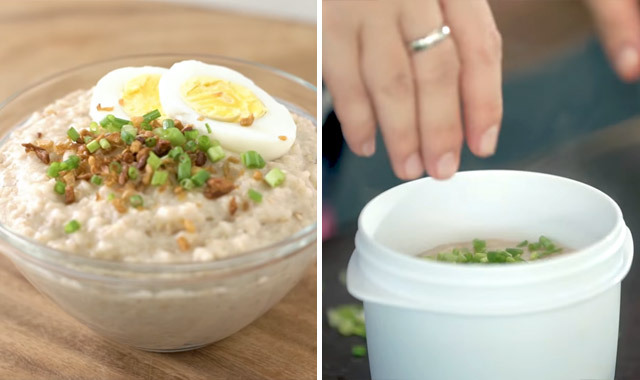 The baunan Judy Ann uses in the video is especially designed for soup. Condensed cooking instructions: Place oil, chopped garlic, ginger into a pot. Let cook then add oats and water or chicken stock. Season with salt. Add garnish. Let the oatmeal sit in the pot for a bit before adding water. “Tino-toast ko muna yung oatmeal kasi gusto ko magkaron ng konting burnt flavor yung oatmeal ko because kung hindi maglalasa siyang sobrang creamy,” said Judy Ann. 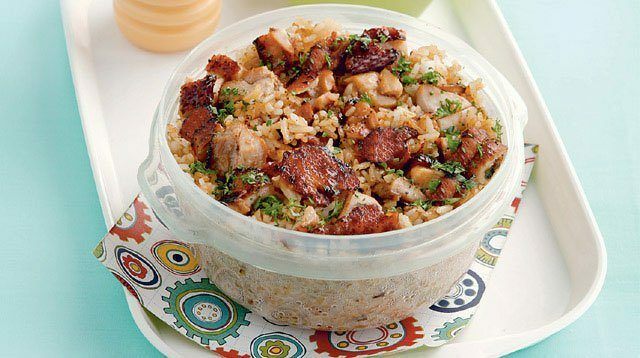 When prepping this for baon, have a separate container for the arroz caldo and the garnish. “Hindi ko [nilalagay yung fried garlic] kasi ayoko na mawala yung crunchiness,” she said. You can, however, put in the spring onions already. The star of this recipe is the oats. Judy Ann prefers rolled oats as it gives the dish texture. “I love to use rolled oats or steel-cut oats kasi gusto ko yung may nakakagat ako,” she said. But, rolled oats do take a while to cook and can be harder to find. If you're looking to save time (whether you're prepping the night before or in the morning), you can go for instant oatmeal which cooks faster and is easier to find in supermarkets. Judy Ann's recipe uses wheat (or whole-wheat) pasta which is more fiber-rich than regular pasta while still fueling the family with energy. Topping her noodles are fresh vegetables and lean chicken meat. Healthy doesn't mean bland though as her satay sauce packs a lot flavor. 1. Season chicken with salt, pepper, and Chinese five spice and let sit for a few minutes to marinate. Coat chicken thinly with oil. Then, grill. 2. Combine almond butter, tamari, sesame oil, agave, and bell pepper in a bowl. Mix together with a whisk. 3. Slice bell pepper, kale, and onion. 4. 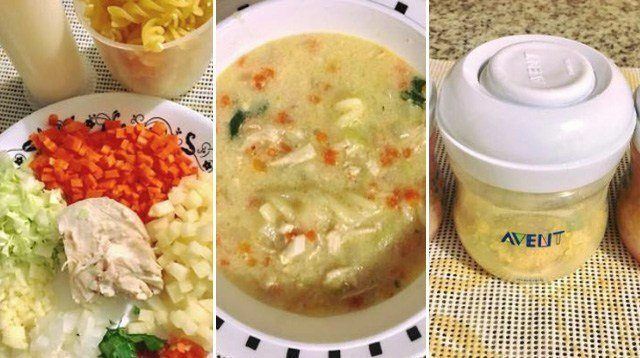 Cook noodles and transfer into a bowl. Add a small amount of sesame oil and water. Add satay sauce and toss. 5. Top with chicken and sliced vegetables. Garnish with sesame seeds. Make a big batch of the sauce. 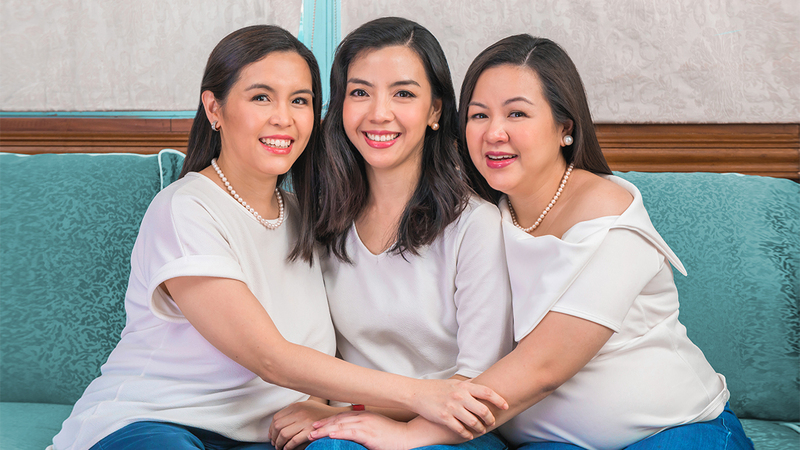 “'Pag gumawa kayo ng dressing, you can make a lot and just bottle it. You can use it for the whole week,” said Judy Ann. Try it on pork chop! Add in your favorite vegetables. “Create food that's as colorful as possible,” said the mom. “Get your colors from different kinds of vegetables.” Try adding purple cabbage and yellow bell pepper into your pasta too. 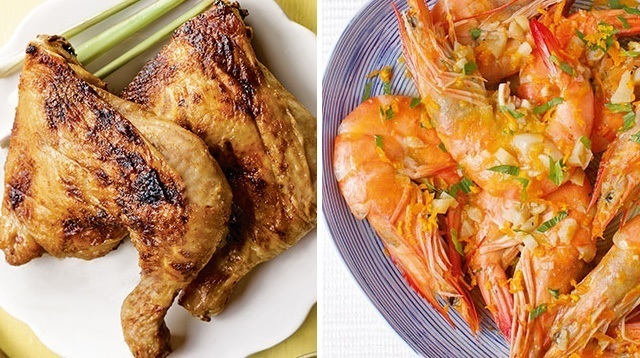 Don't overcook your chicken! Said Judy Ann, “Since wala siyang fat content, madali siyang mag-dry out. 'Di ba kapag nakakain ka ng dry chicken parang ang lungkot-lungkot?” Agree! Pasta noodles – Pinay mom Karina Reyes of KRCreates makes pasta infused with vegetables like carrot, squash, spinach, malunggay, and more. 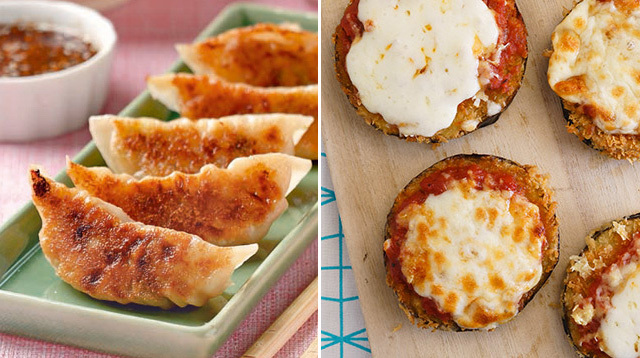 They're healthier alternatives to pasta! Bonus, they're colorful too, making them more appealing and fun to eat for kids. Find out more and how to order here. Almond butter – any nut butter can be substituted for almond butter, including sugar-free peanut butter, said Judy Ann. Kale – This leafy green is quite hard to find in local supermarkets. Nutrition-wise, great veggie alternatives are anything from the cruciferous family of vegetables meaning pechay (bok choy), cabbage, cauliflower, broccoli, water cress and collard greens, according to Harvard Health. You may have to boil, steam, or sauté some of these before topping on the pasta.